SPANISH IMMERISON "True Immersion, Real Results!" Mi Sol Montessori Academy is raising the bar and we are starting early! 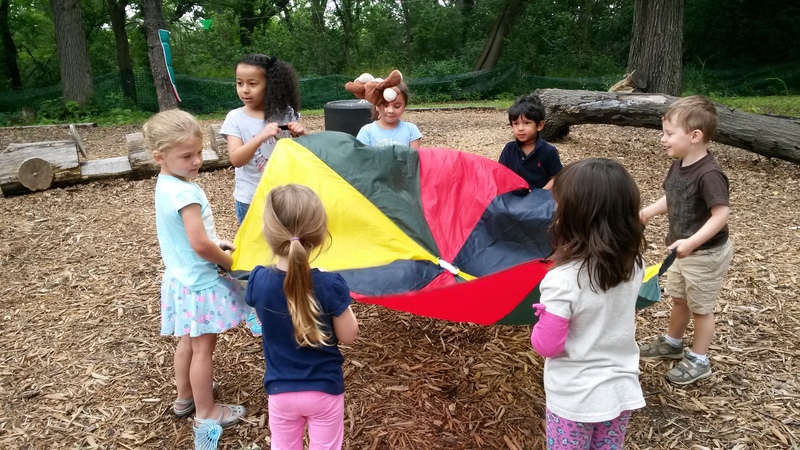 We are a Montessori early childhood and kindergarten learning center. Since 2006, we have been offering our students a different educational experience. We are far from institutionalized and as such, Mi Sol will quickly and truly feel like a second home to your student. Our school’s other unique feature is that of a true Spanish Immersion School. The program is designed to immerse the child in our target foreign language (Spanish) followed by a strong English Curriculum, so as to turn out functionally bi-lingual and bi-literate learners. 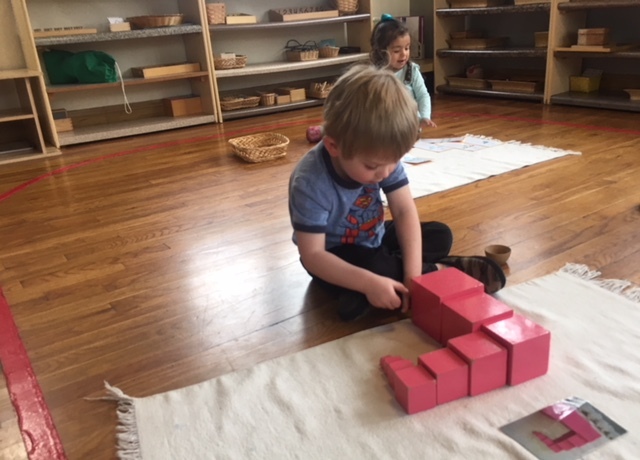 In summary, Mi Sol Montessori Academy offers a close-knit, robust Montessori curriculum with an emphasis on second language acquisition (Spanish). 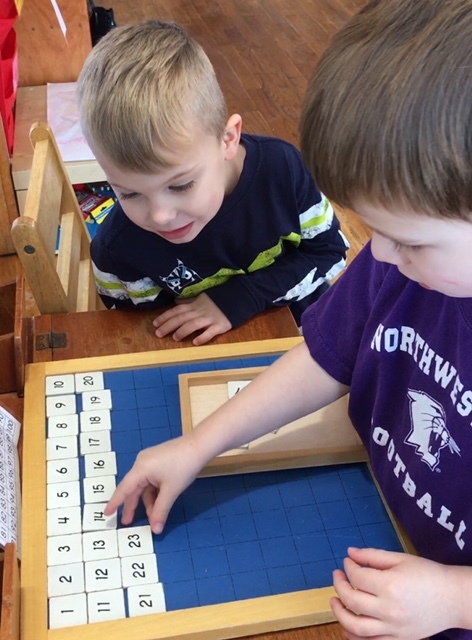 By combining these features (Montessori and Spanish Immersion), we can provide a unique, superior learning experience that will have long-life benefits to your child. Children enter our program as young as 3, speaking English and graduate as functionally bilingual (English/Spanish) learners. Furthermore, our academic curriculum is designed to exceed State of Illinois curriculum outcomes. 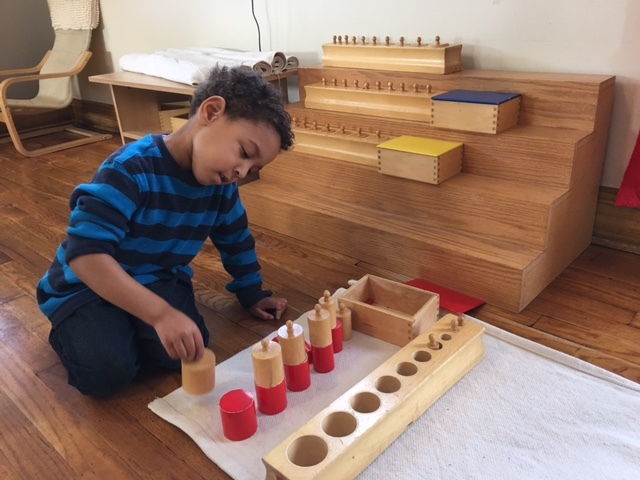 Our Montessori teachers are highly qualified possessing Masters of Education Degrees, Montessori Certification, K-9 State Certification, Spanish Degrees, Psychology Degrees, and years of Montessori teaching experience in a Spanish language immersion environment. This program explores the child’s potential, allowing the child to excel academically while at the same time fostering and nurturing positive character traits. We encourage the child to be himself and allow him the freedom to take ownership of learning activities. 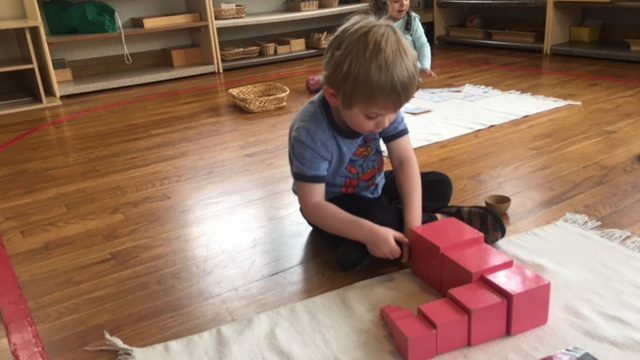 If you are looking for an alternative to a traditional school experience and you want to provide your child with advanced Spanish skills, a love of discovery, a healthy self-esteem, independence and challenge him academically, then Mi Sol Montessori Academy is for your family. Now Enrolling For Fall! Start Your Exploration Now. I just wanted to drop a line and let you know Cahil’s teachers have routinely mentioned that “his last school did a great job.” His composure in the class, fine motor skills and language proficiency (English and Spanish) has exceed their expectations. Cahil is currently in jk at collegiate, one of the city’s premier private schools. Thanks!